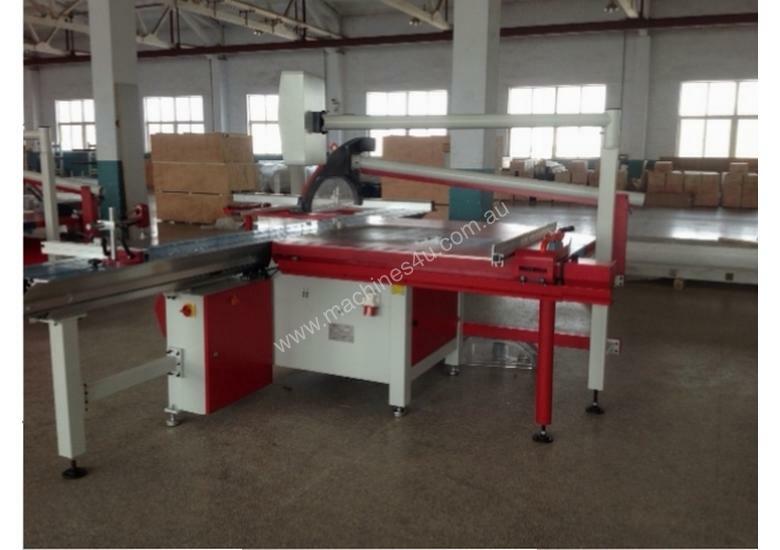 Fully Automated, Heavy Duty, Accurate Setting Fence Panel Saw. 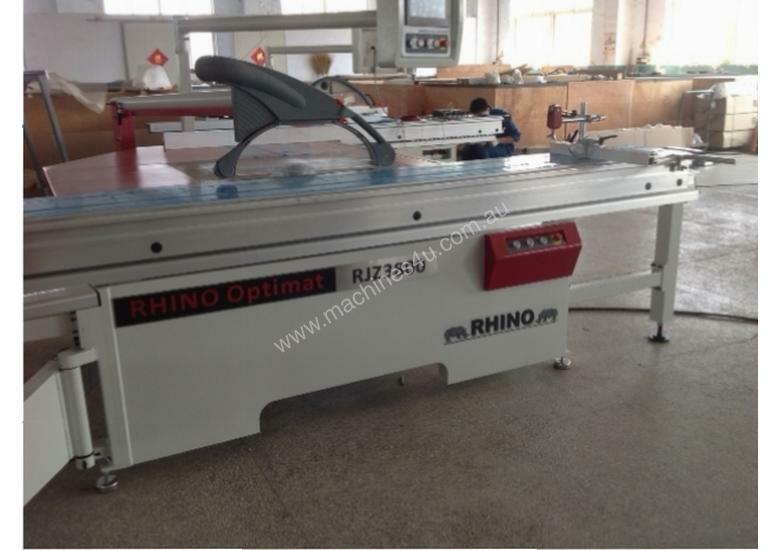 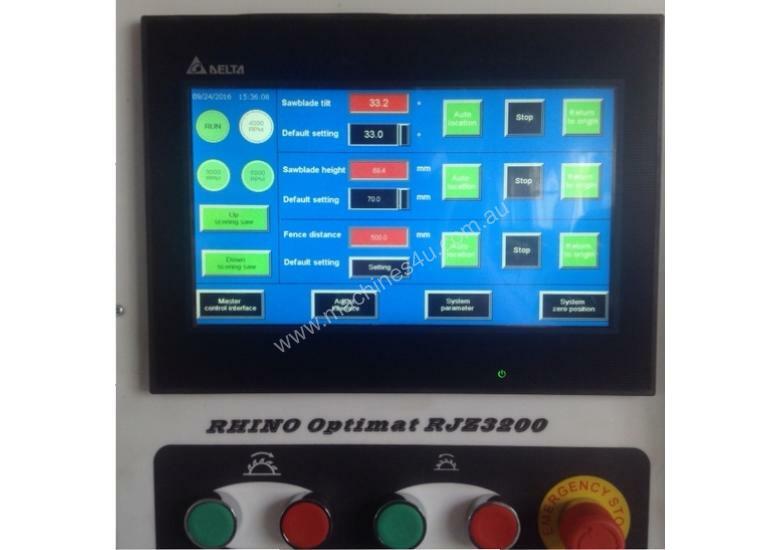 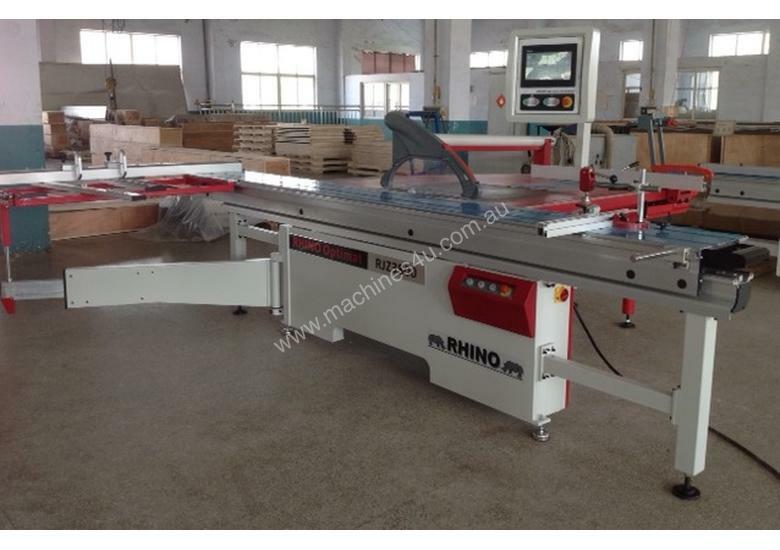 RHINO Model Optimat RJZ3800 Auto Setting Fence Panel Saw with electric rise / fall and tilt of saw blade. 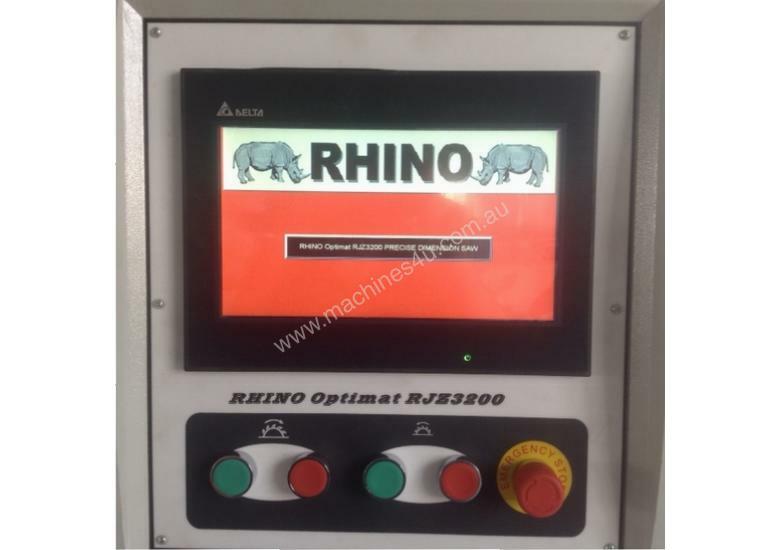 Overhead colour touch screen control of all features. 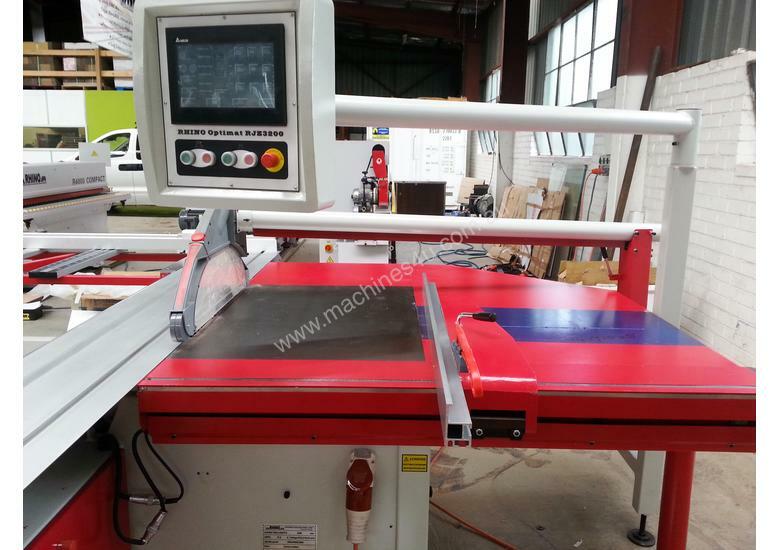 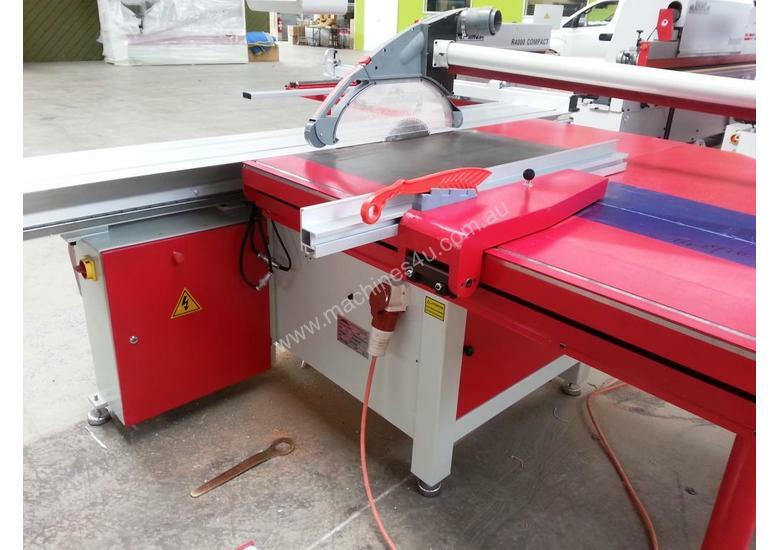 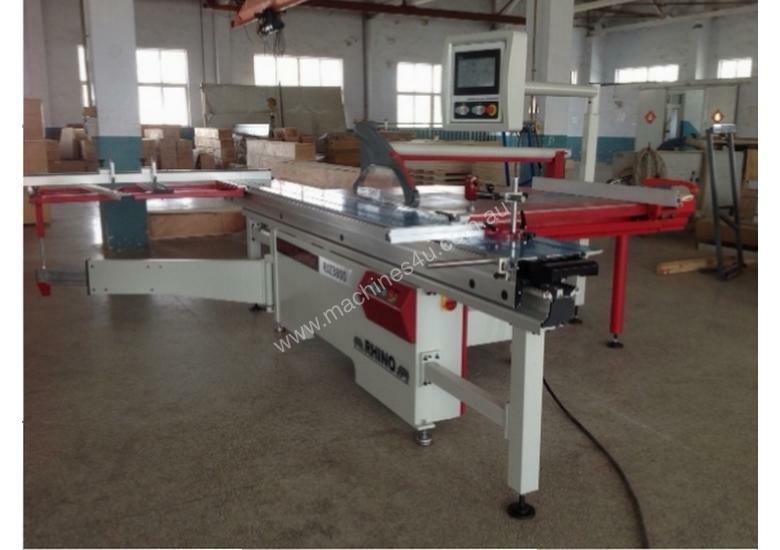 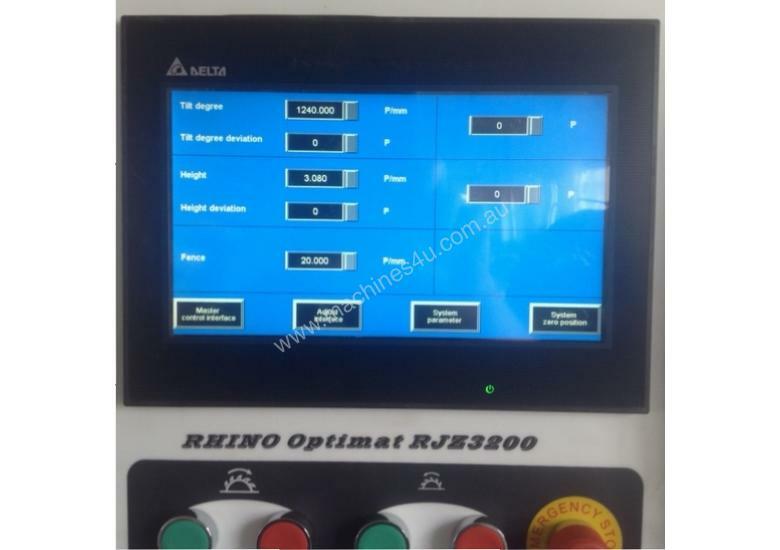 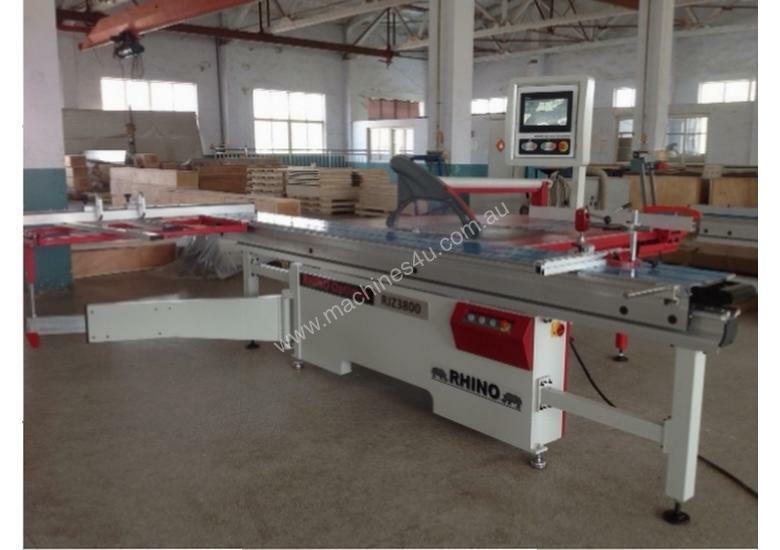 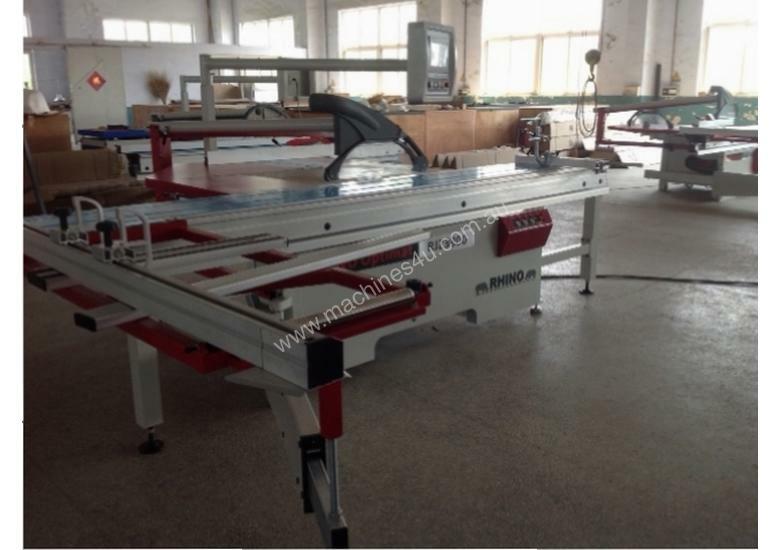 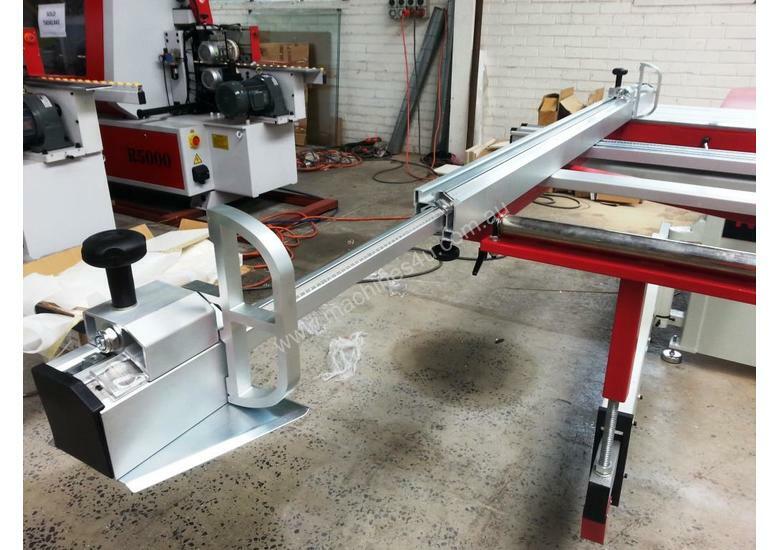 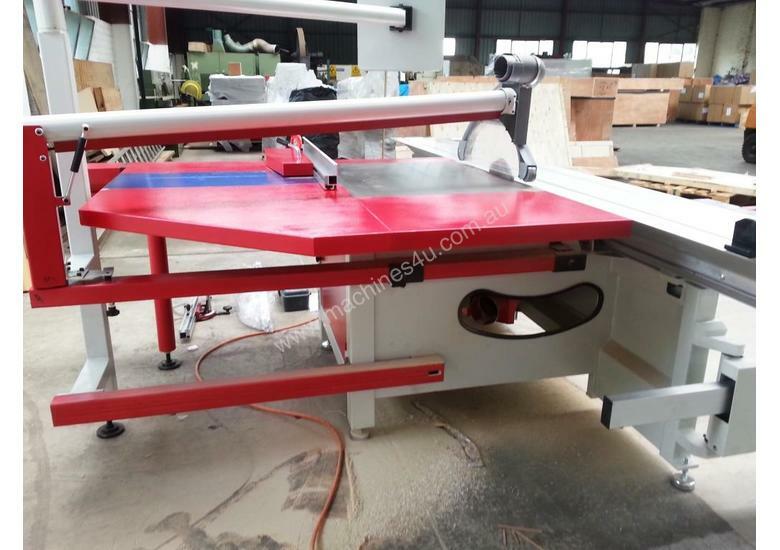 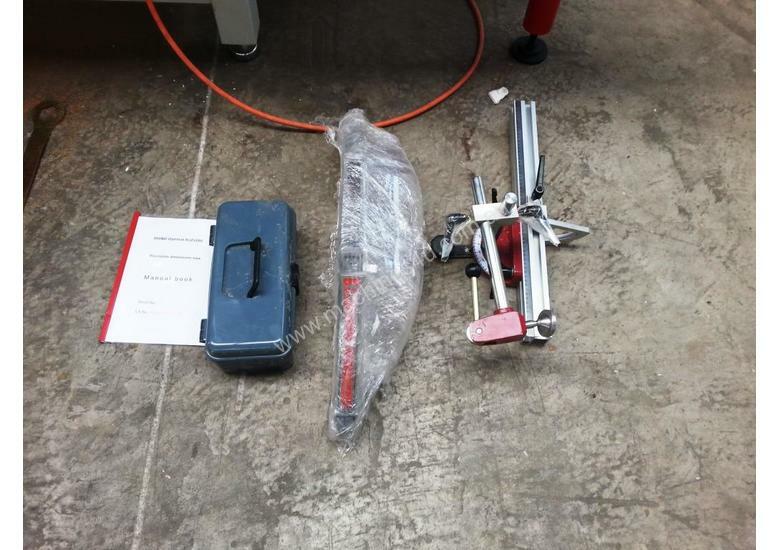 Fully automatic Panel Saw with large 3600mm max. 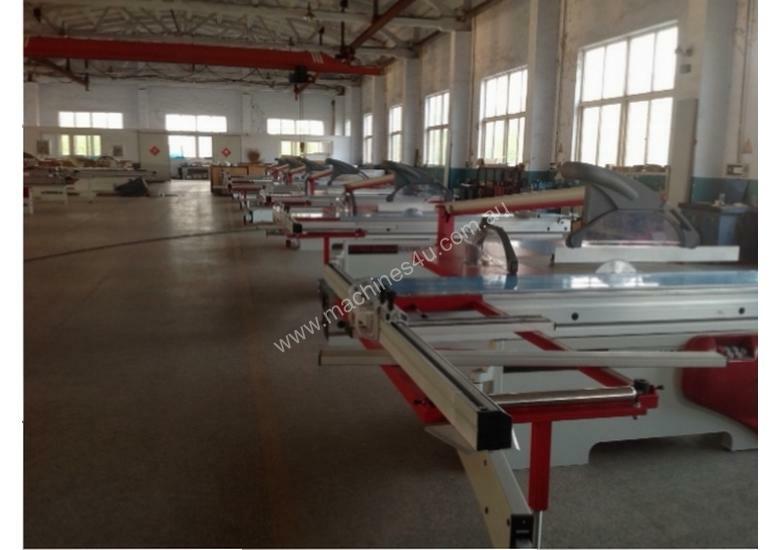 cut length!